Welcome to the new Wisconsin. Known for top rankings for quality of life, a superb education system and a first-class workforce, the state is now adding fewer tax restrictions to its list of incentives, making the case for business hard to beat. Business collaboration and commercialized research represent the cutting edge of higher education. Wisconsin’s governor says pro-business reforms have paid off handsomely for the state. 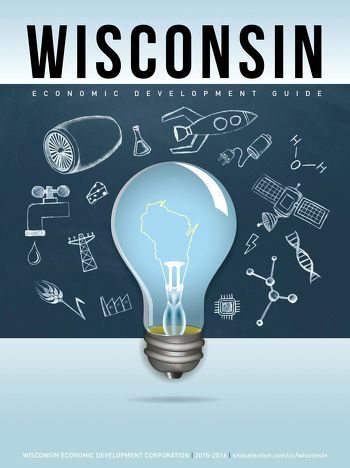 Regional partnerships in Wisconsin work to grow jobs and industry. How Wisconsin became the water capital of the world.